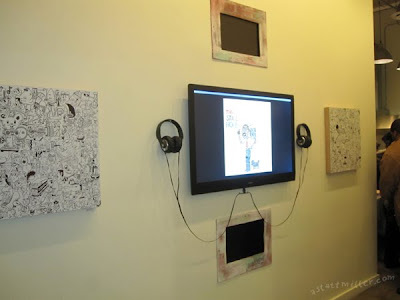 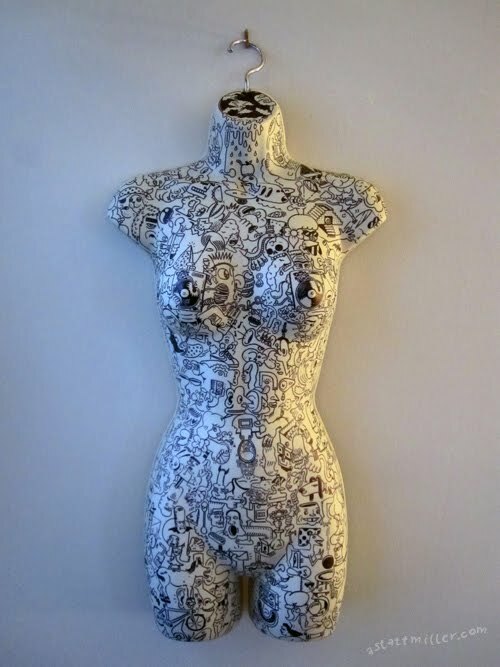 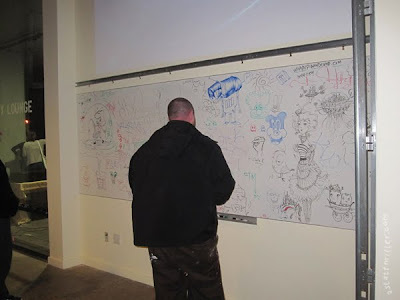 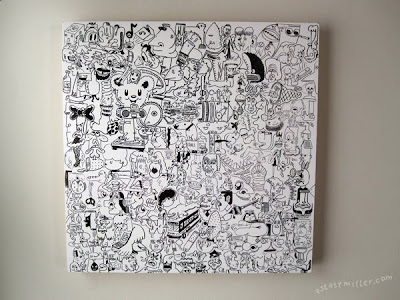 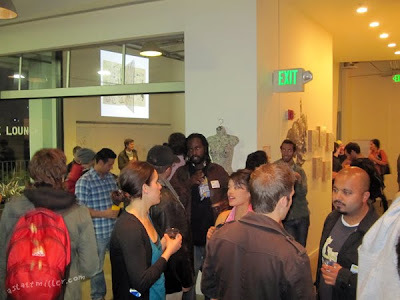 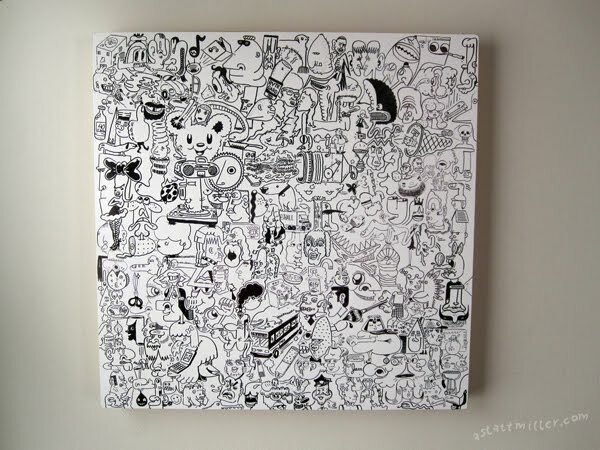 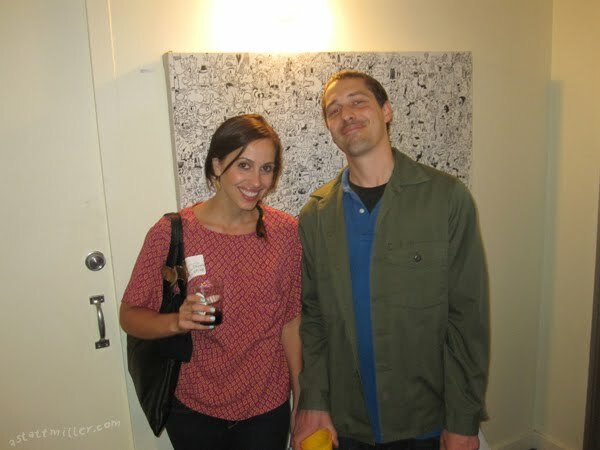 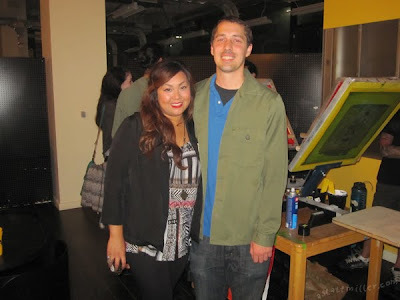 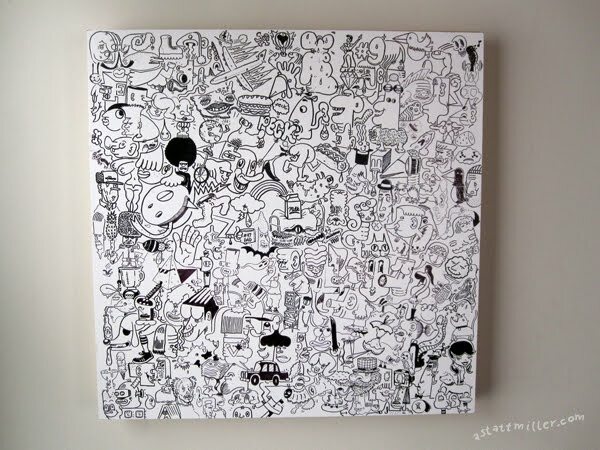 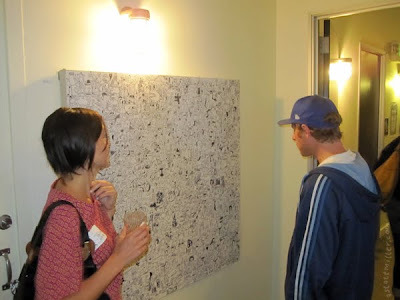 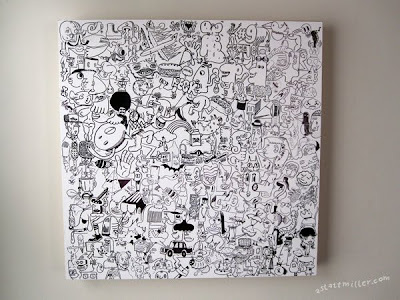 Here are some photos from the opening of Seek and Find at Wix Lounge SF. It was a fun night, one I'll never forget! 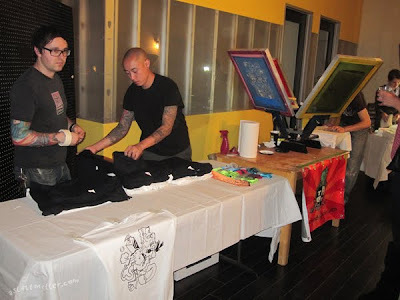 Thanks to everybody at Wix for hosting, Lords of Print for providing the live shirt printing, all the vendors, Dj Mojo, and everybody who came out.